With over 355.000 customers in 180 countries, SAP software facilitates business in many ways. At the same time support for different operating systems and databases has grown. 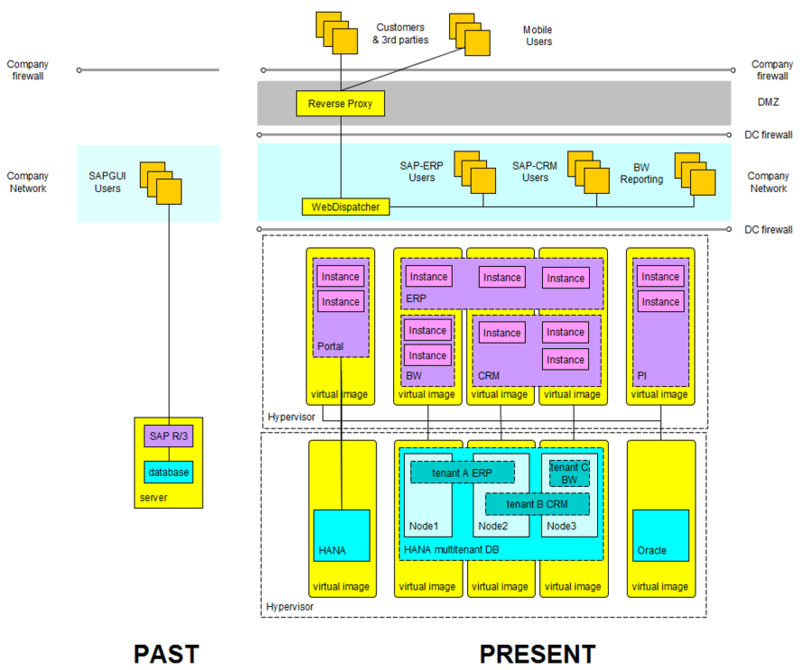 Despite these advances in SAP technical infrastructure, a similar massive evolution in security technology never happened. Many SAP customers still take no special security measures and rely completely on the built-in security features of SAP. This “strategy”, (or rather: lack of one), could prove costly in the long term as the cybercrime industry continues to evolve and develop. 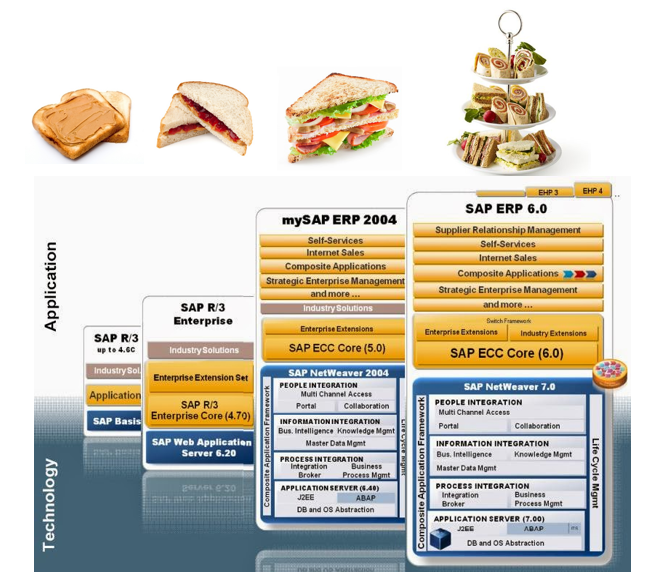 Due to the complexity and uniqueness of SAP system landscapes in terms of software versions, components, system types and operating systems and database types, it has become impossible to check a SAP landscape manually. Manual security checks are time-consuming (and therefore expensive), tedious (and therefore fault-prone) and often incomplete because checklists tend to be universal and they are seldom revised and updated. 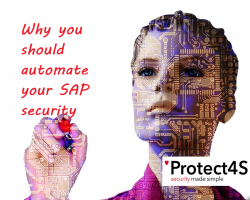 Protect4S has a repository containing more than 1250 checks which could be executed as frequently as desired on every application server and within every client belonging to a SAP system. Although SAP delivers a loosely coupled set of security tools in the Solution Manager system and offers various more expensive and specialised solutions like GRC and Fraud management, most SAP customers still struggle to close the basic security gaps that enable the exploitation of their systems. Protect4S covers all the vulnerabilities listed (and many more) and detects them in your SAP systems. After detection, we show you the way to get rid of them in a cost-effective manner. New vulnerabilities are discovered every day and SAP brings out patches monthly. And yet, most SAP customers do not actively implement these SAP security notes. 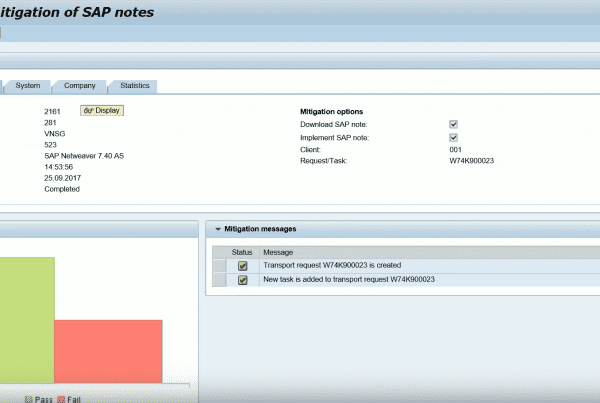 This is mainly because customers are not able to determine which notes to implement, since the configuration of this functionality inside the SAP Solution manager is not straightforward and the functionality it offers is not without bugs and false flags. 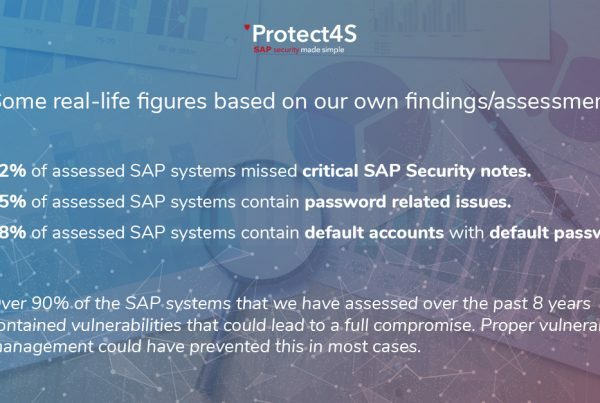 Protect4S is unique in the sense that it accurately lists the missing security notes in SAP systems, no matter whether you run ERP, SCM, CRM, PI or a Portal system. Try our SAP Solution Manager Addon Protect4S for a year and discover for yourself how Protect4S helps you to stay in control of the risks from vulnerabilities inside your SAP infrastructure.